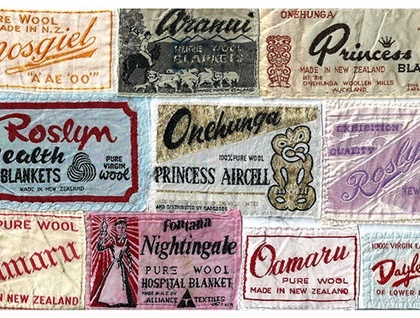 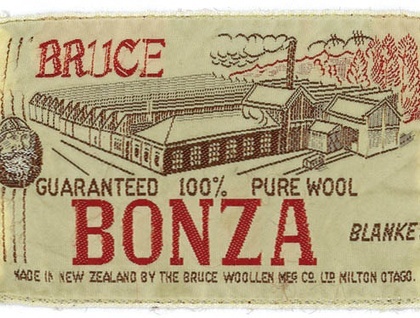 postcards of blanket labels from New Zealand's many woollen mills. 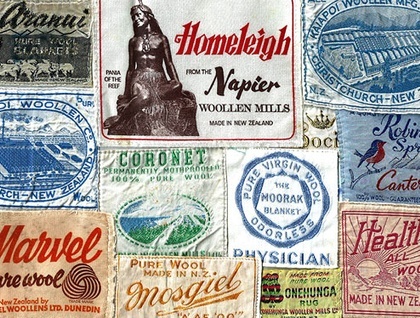 There are 5 to choose from, you'll have to look at my other postcards listing to see the 5th! 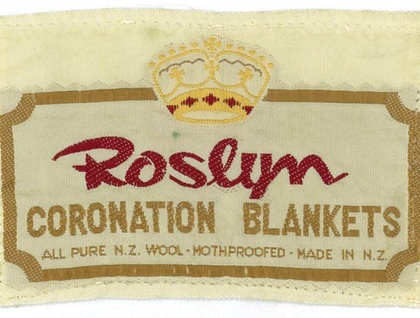 Just let me know when you place your order which you would like.